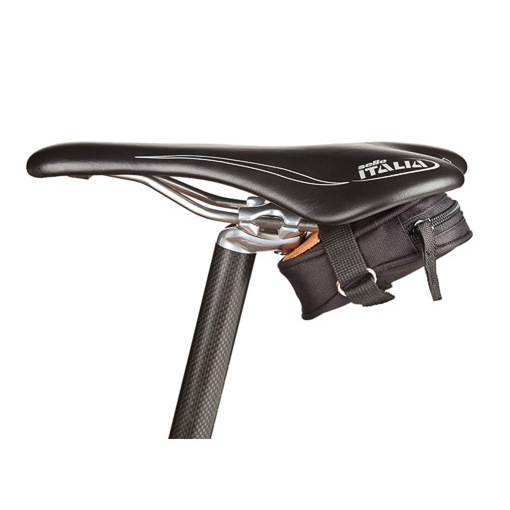 Saddle bags play an important role while you're riding. They make it easy to carry tools and other necessary supplies. 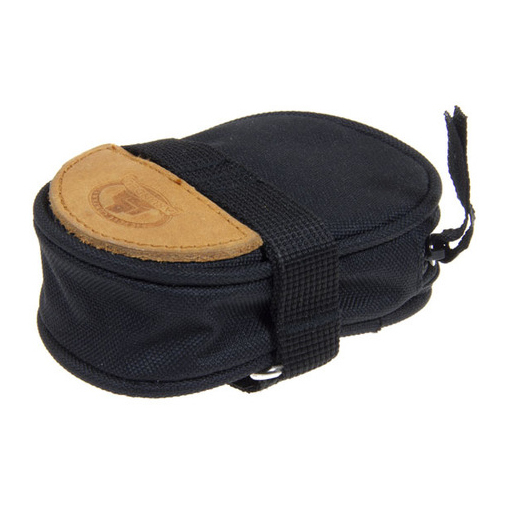 The Arundel Uno Saddle Bag is a small bag that is perfect for a road inner tube, some CO2, and a tool. It fits under the saddle tightly and sits horizontally instead of vertically. Don't get stranded on the side of the road without a tube when you can easily carry one with you in your Arundel Uno Saddle Bag.